This victory cemented Lapovations’ status as the most successful startup competition team in U of A history. 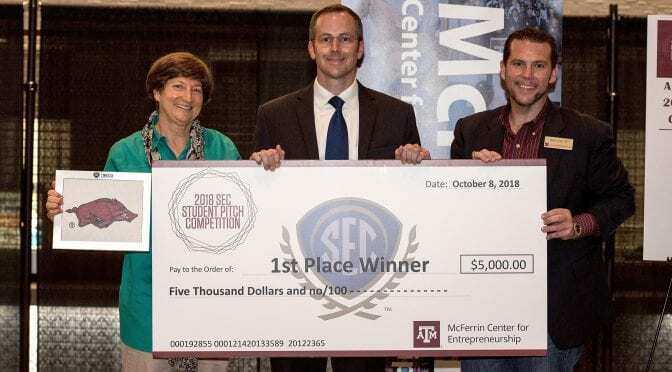 Competing in several top state, regional and national competitions, Lapovations has won seven competitions and more than $305,000 in cash and investment prizes. Lapovations is developing a platform of innovative products that improve minimally invasive surgery. Read all about Lapovations’ win at Arkansas Newswire.